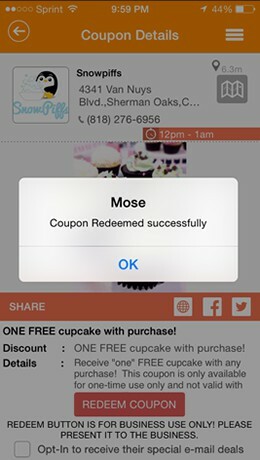 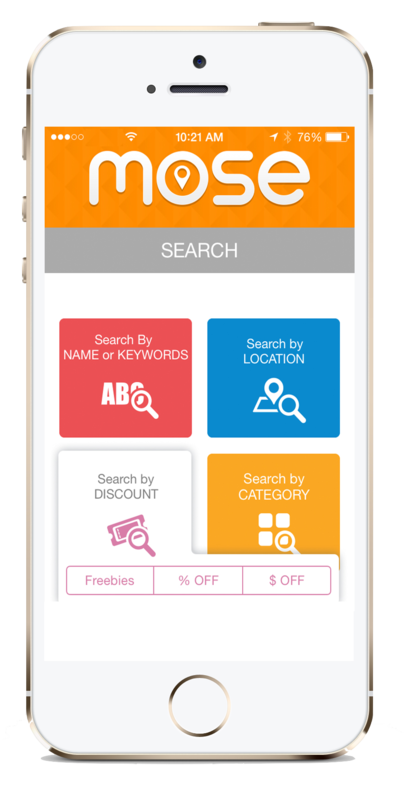 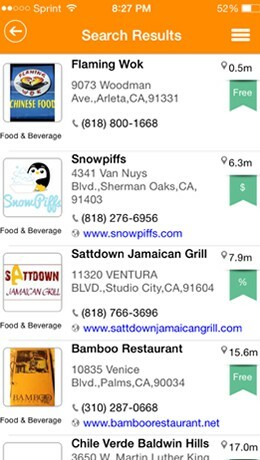 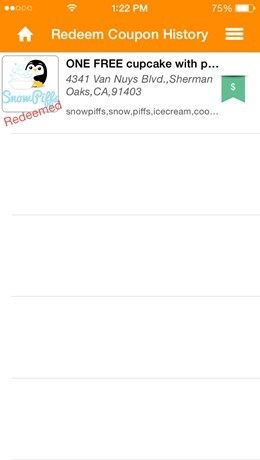 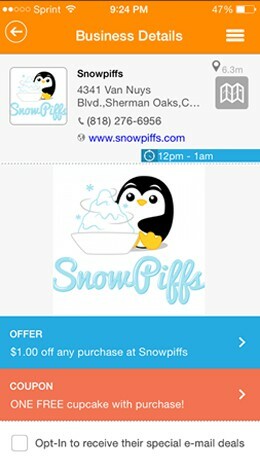 MOSE is the "original" mobile offer search engine that focuses on discovering local businesses specifically by their special deals and offers. 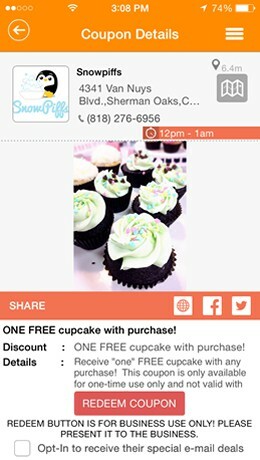 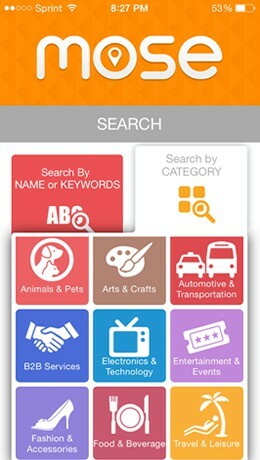 It is the newest mobile platform in the market designed to support local businesses. 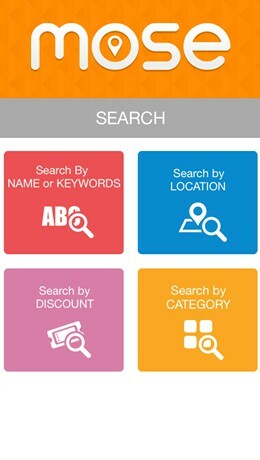 Searching for a discount for lunch, a dog sitter for your puppy, or even a manufacturing company to help you with your business needs? 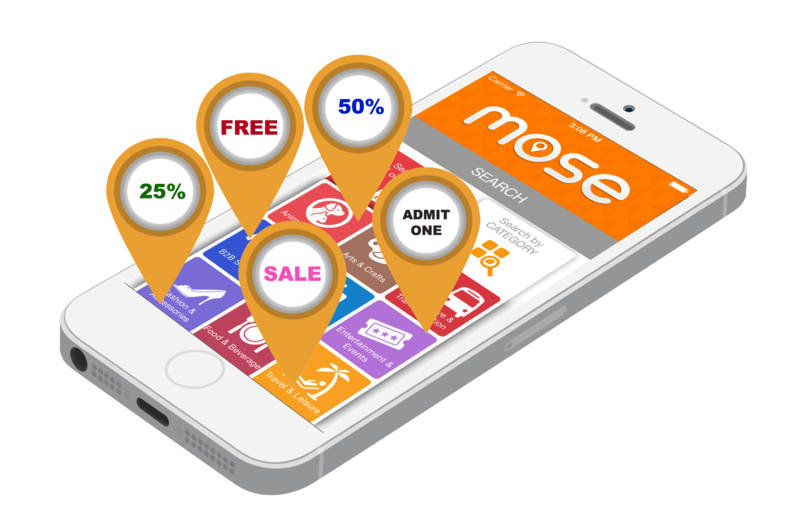 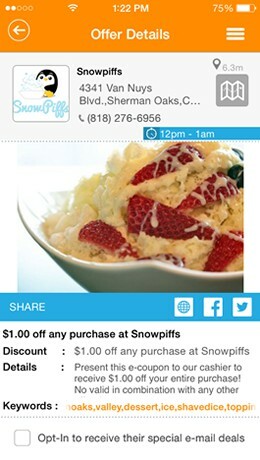 Download MOSE now and enjoy the savings! 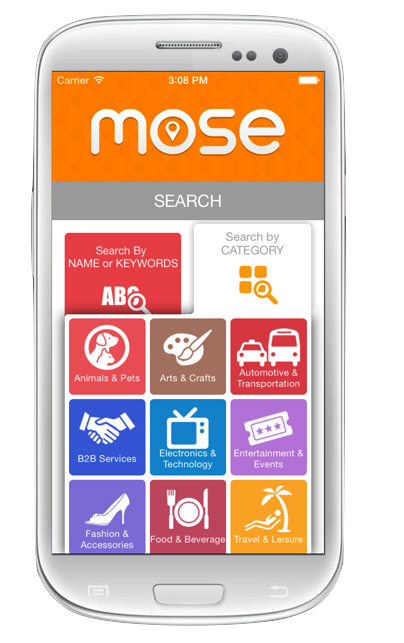 MOSE is a free app available on iPhones and Android phones and the best part...NO LOGIN necessary!